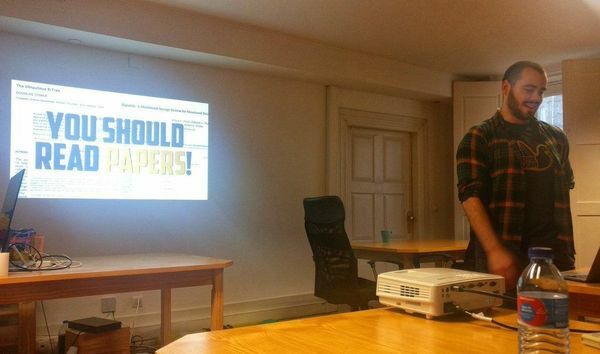 As a Papers We Love chapter we welcome everyone from the programming community for an evening of ideas, vibrant discussions and hanging out with your fellow travellers. 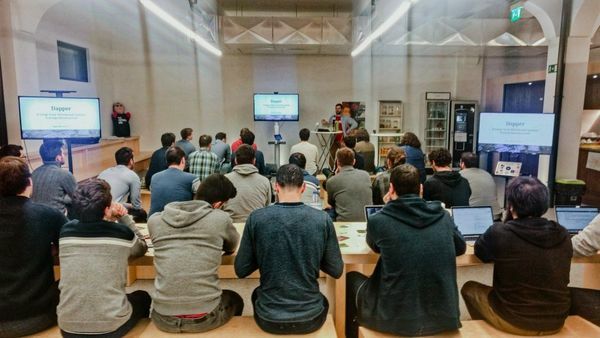 The Porto Chapter meets monthly at different locations throughout the city. 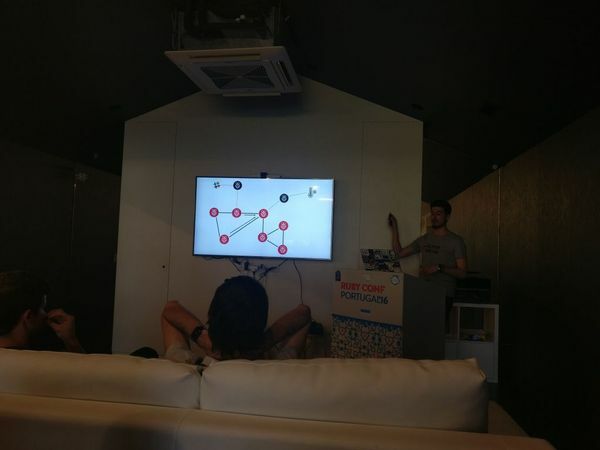 Keep an eye on our Meetup.com page to find out the latest address. Please make sure to RSVP before attending to make it easier for us to organize all correctly. 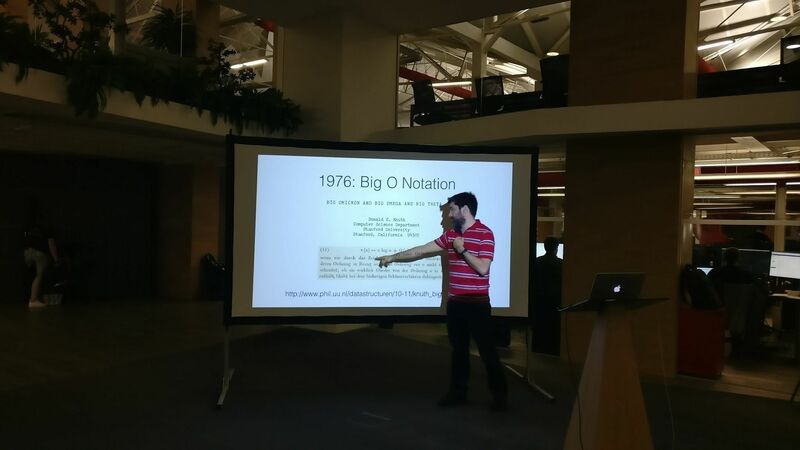 You can find our schedule and RSVP here on Meetup.com. 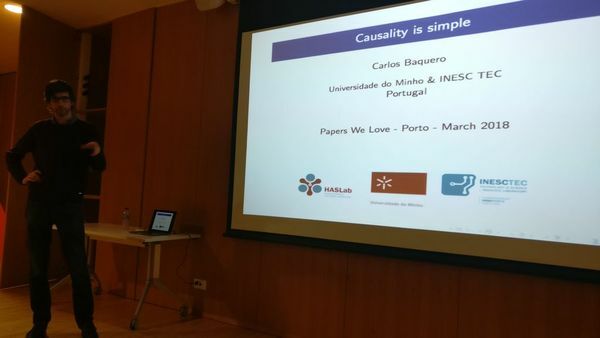 The 10th session of Papers We Love @ Porto will be hosted by Blip and we're super happy to have both Sasha Fonseca (https://www.linkedin.com/in/sashafonseca) and Tiago Caxias (https://www.linkedin.com/in/tiagocaxias) talking about interesting scientific topics! 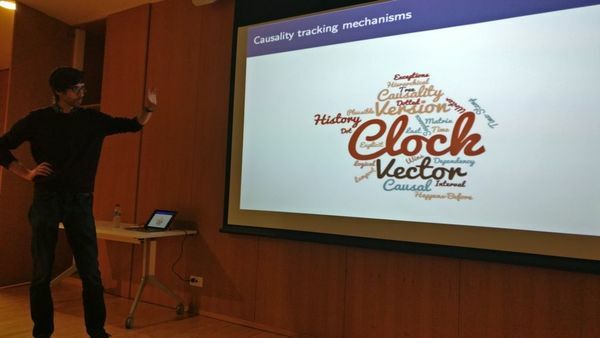 The 9th session of Papers We Love @ Porto will be hosted by Feedzai and we're super happy to have Joāo Fernandes (https://bit.ly/2m9ocSe) talking about another great scientific topic! Deep neural networks have shown high performance on image classification tasks. 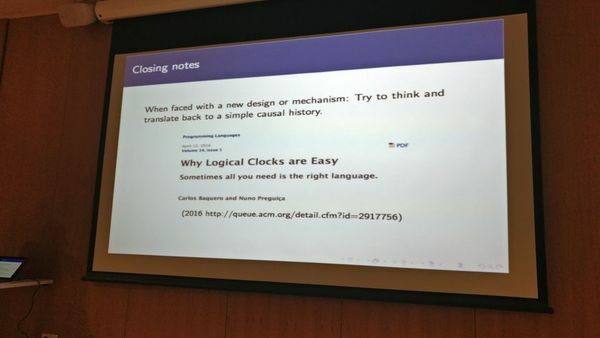 However, due to its complexity, it usually takes a long time and a lot of computational resources to train deeper neural networks. Deep Residual networks (ResNets), can make the training process easier, faster and even allow to build deeper networks. In this presentation we will take a look on how ResNets work and the breakthroughs they allowed to make in the world of computer vision. We're getting ready for the 8th session of Papers We Love @ Porto. 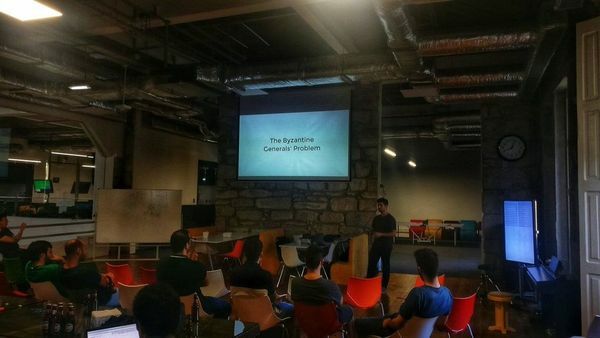 It will be hosted by Talkdesk (https://talkdesk.com) and we'll have an amazing talk for you. 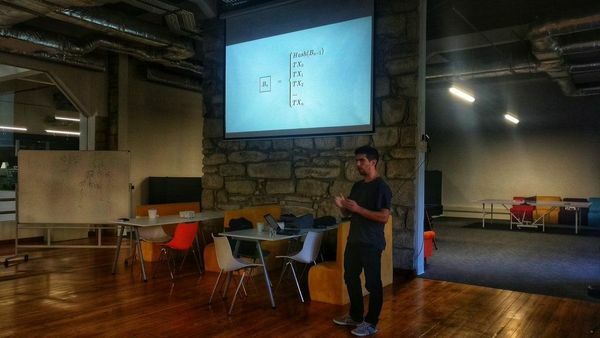 We're super happy to have André Freitas talking about Dapper. 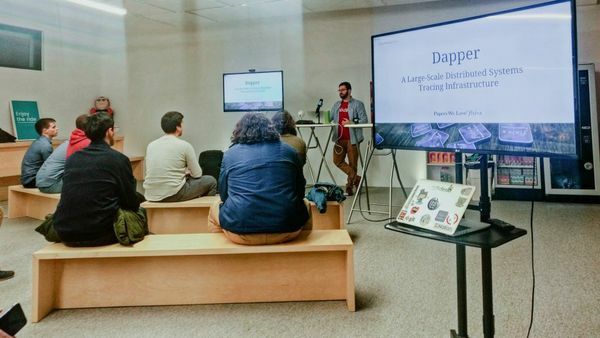 Dapper is a distributed tracing system that Google developed to be able to diagnose all requests that microservices make to each other, originated by a single request (e.g. Searching something at Google). André will present the paper and the conclusions Google learned while developing this tool internally. This paper inspired tools such as Zipkin https://zipkin.io/ and will help you understand what are the implications of using a Distributed Tracing System. We're getting ready for the 7th session of Papers We Love @ Porto. 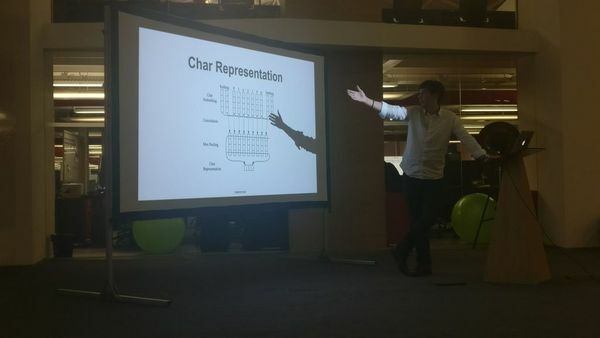 Let's sit together and discuss about one of the most misunderstood concept in distributed systems, introduced by Eric A. Brewer in the paper "Harvest, Yield, and Scalable Tolerant Systems", the CAP Theorem. 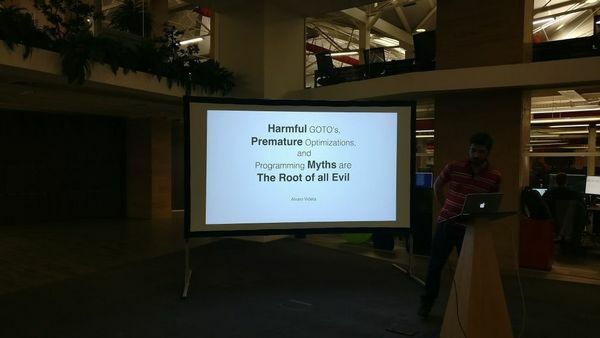 There will be a presentation around the CAP Theorem and its misconceptions, still, if you can, please read the paper (https://pdfs.semanticscholar.org/5015/8bc1a8a67295ab7bce0550886a9859000dc2.pdf). 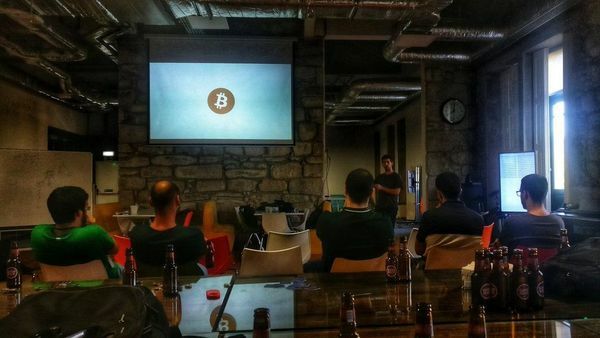 Doors will open around 18:30 and we'll start the discussion after a quick introduction of the meetup, around 19:00. After we can grab a drink nearby! Hello everyone, we have great news for you! Our sixth session will be hosted by Blip (https://blip.pt) and we'll have two amazing talks for you. We're super happy to have both Joāo Fernandes (https://bit.ly/2m9ocSe), and Miguel Palhas (https://twitter.com/naps62) talking about two great scientific topics! The game of Go has long been viewed as the most challenging of classic games for artificial intelligence owing to its enormous search space and the difficulty of evaluating board positions and moves. Joāo will introduce to us this new approach to computer Go that uses value networks to evaluate board positions and policy networks to select moves. Hello everyone, we're back to Porto! Our fifth session will be hosted by Veniam (https://veniam.com) and we have two amazing talks for you. 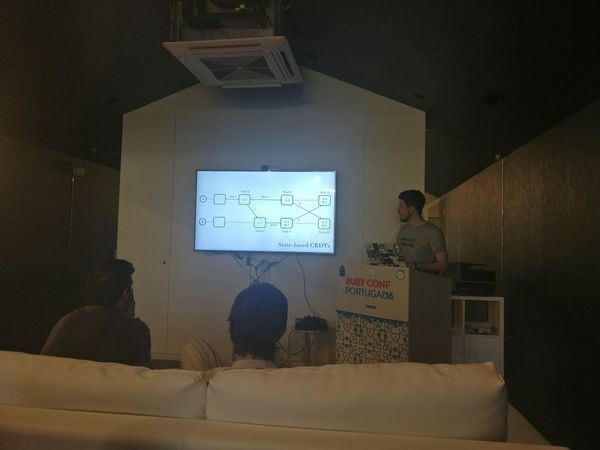 We're super happy to have both Daniel Moura (https://www.linkedin.com/in/dmoura), and Hugo Peixoto (https://www.linkedin.com/in/hugopeixoto) talking about two great scientific topics! This month we're going to Braga! Our fourth edition will be hosted by Subvisual (https://subvisual.co) and Fernando Mendes (https://twitter.com/fribmendes) with talk about "Knee Deep Into P2P". 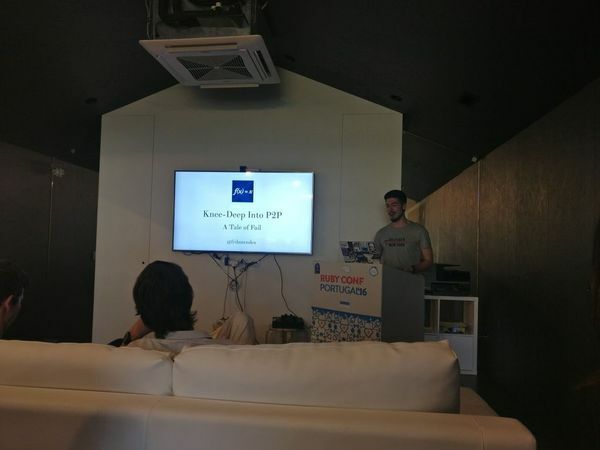 We are delighted to tell you that we'll have our third Papers We Love @ Porto at Porto i/o Riverside. 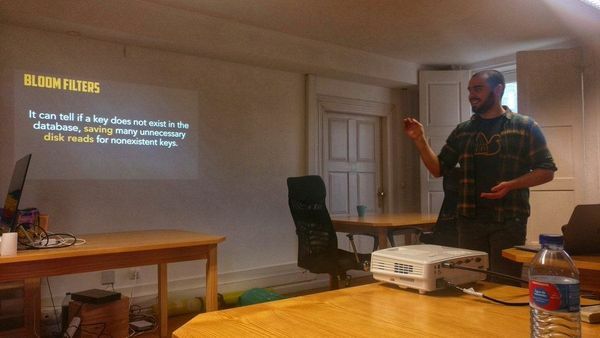 On the most fundamental level, a database needs to do two things: when you give it some data, it should store the data, and when you ask it again later, it should give the data back to you. 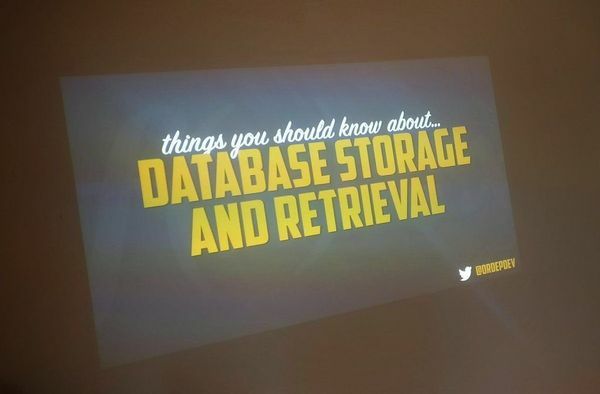 Why should you, as an application developer, care how the database handles storage and retrieval internally? In order to select the storage engine that is appropriate for your application, you need to have a rough idea of what the storage engine is doing under the hood. We are delighted to tell you that we'll have our second Papers We Love @ Porto at UPTEC. This time we'll host Carlos Baquero (https://twitter.com/xmal) and Michael Domingues (https://www.linkedin.com/in/michaelapdomingues). PWL #01 :: Hello Porto! 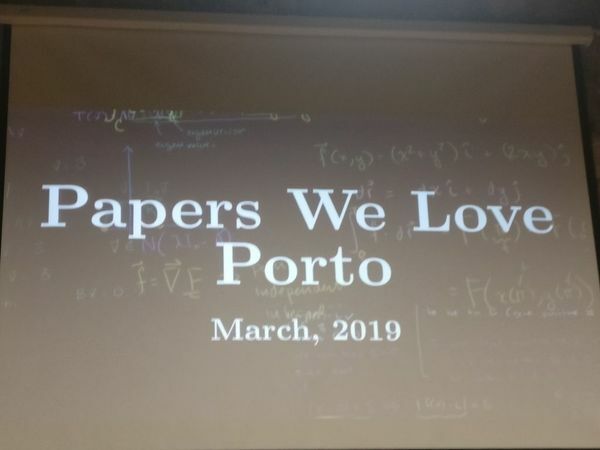 We are delighted to tell you that we are kicking off the first Papers We Love @ Porto. 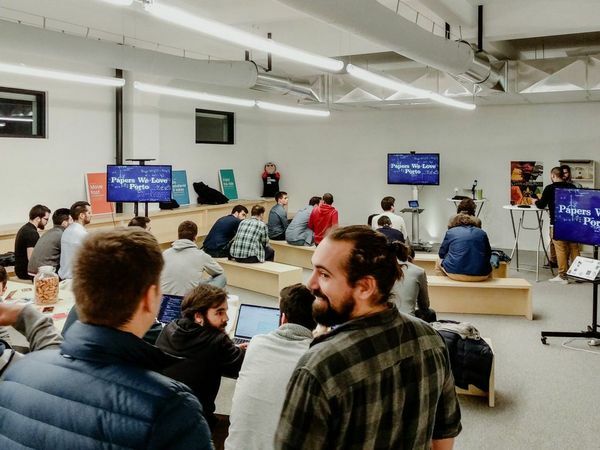 Our goal is to help bridge the gap between Porto industry and academics: membership of both types are very welcome; and to dive deep into interesting programming topics. For the first ever Papers We Love in Portugal, we'll be hosting Alvaro Videla (https://twitter.com/old_sound), Co-Author of the book "RabbitMQ in Action" and Former RabbitMQ Core Developer and José Marcelino (https://www.linkedin.com/in/josemarcelino1), Data Scientist at Farfetch.